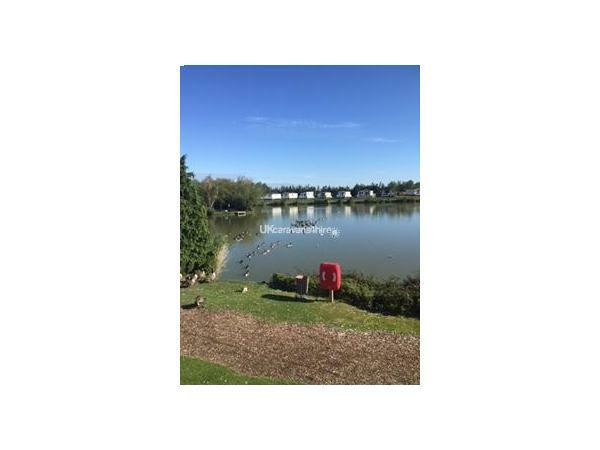 Additional Info: The caravan is situated on a small lake very close to amenities on a haven site. 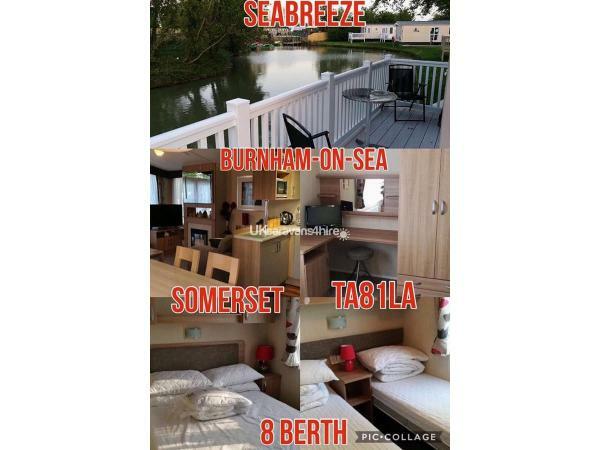 My caravan is situated on a HAVEN holiday site in Burnham on sea. 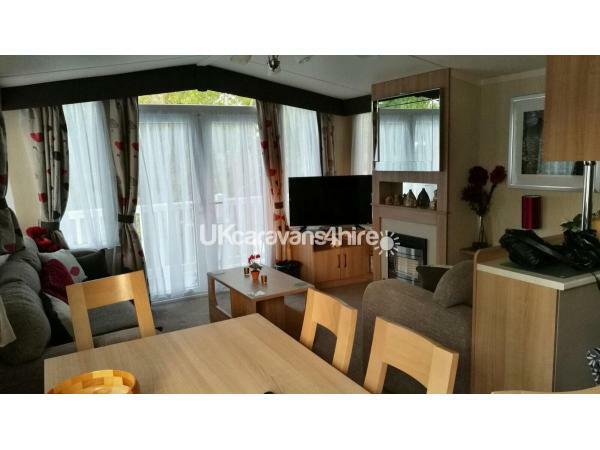 A highly well equipped caravan that suits large groups/families of all different age ranges. 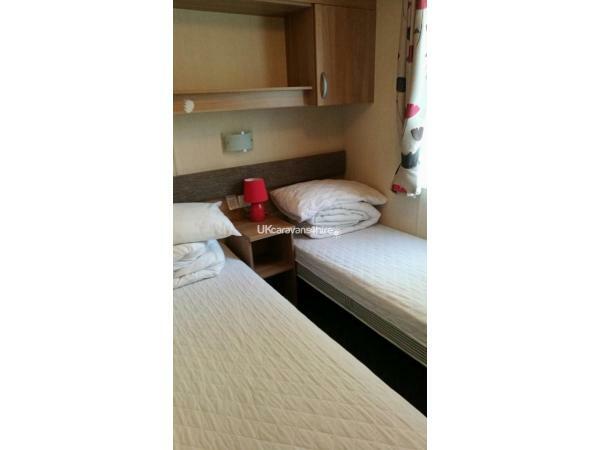 With 2 double beds (one pull out) in separate rooms, as well as 2 single beds in 2 different rooms. both single beds can be pushed together to make another 2 doubles. £80 deposit is required to secure booking and is non-refundable and the rest of the balance is expected 8 weeks prior to your stay. Can also offer single night bookings, if available, otherwise minimum of 2 days, anything up to 14 nights (Any days of the week). I expect my caravan to be left clean and tidy as you found it. I will be looking forward to hearing from you very soon. We provide duvets and pillows, but you will need to equip yourselves with covers for them. NOW TAKING BOOKINGS FOR 2019. Carnival & firworks dates still available.